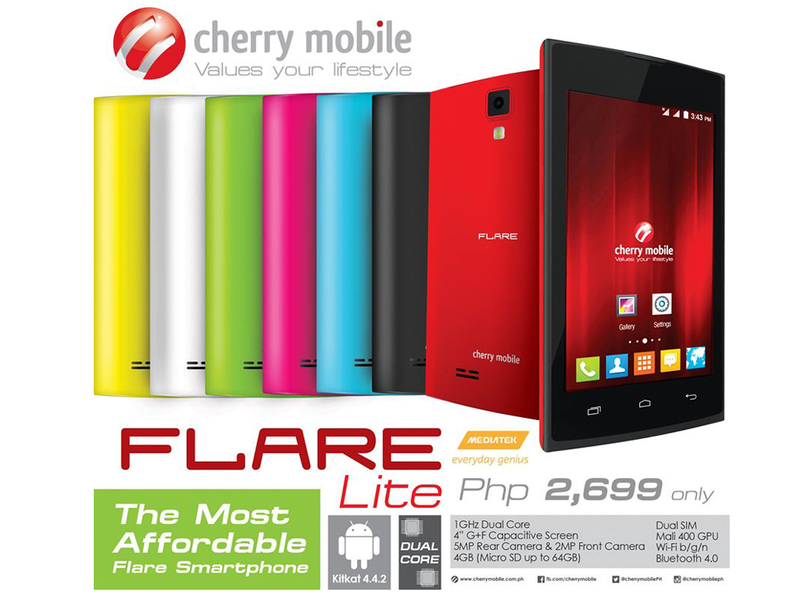 Cherry Mobile introduces a newest addition to the Flare series, the Flare Lite. It is the most affordable Flare variant released in the market at Php 2,699.00. The handset sports a 4-inch capacitive display and is powered by 1GHz dual-core processor. It features Mali-400 GPU, 512 MB of RAM, 4GB of internal memory, 5 MP rear camera, 2 MP front camera and 1300 mAh battery capacity. It runs on Android 4.4 KitKat operating system. It is available in red, blue, pink, green, white, black and yellow. 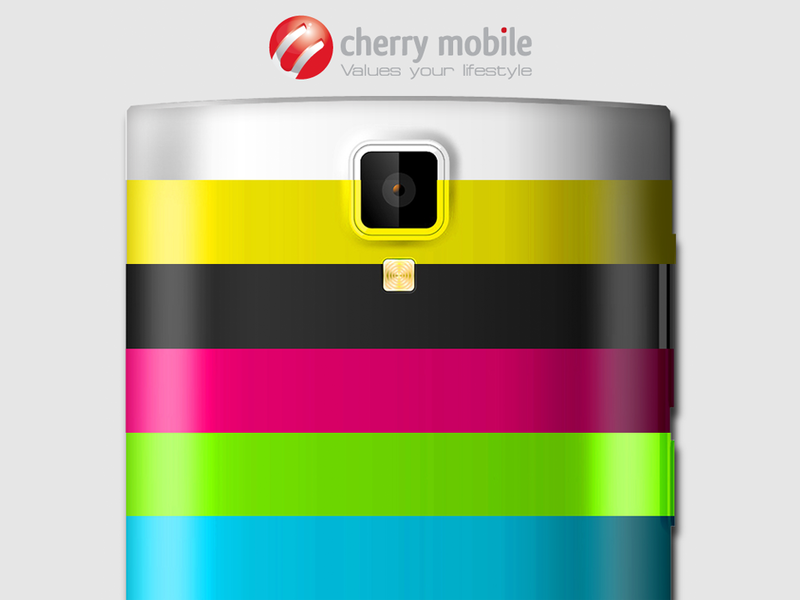 It is now available in all Cherry Mobile concept stores and kiosk. Would you like to avail one? Comment your thoughts below.